HomeNewsHow to keep from gaining winter weight? 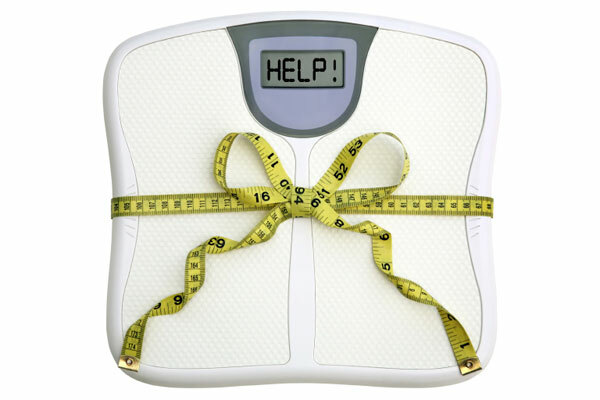 We all find it hard not to gain weight over the holidays… How do we keep from gaining winter weight??? There are less hours of daylight, so if your workouts are outside, plan accordingly. Be aware that more people tend to go to drive throughs during the holidays because of stress and ease. Take the time to plan out your meals. Enjoy a ‘little’ of the tasty holiday foods, but don’t over-indulge. Big Sweaters and sweat pants are comfortable but can lead us to believe that we are consistent in weight, when in fact, we aren’t. Put on a pair of jeans that fit through the holidays to make you aware of changes. Take the stairs at work when you can. It’s hard to get outside when it’s dark, so use what time you do have to get in the exercise. There are yummy alternatives to cake, brownies, ice cream, pies and homemade desserts. Google ‘healthy holiday desserts’ and you will be surprised at what you can have and how good it is! Don’t use the phrase or mindset, “I will wait until next year to start eating healthy”. Live for today and start today, that way you aren’t dreading the New Year. It’s a way of life, not a diet.